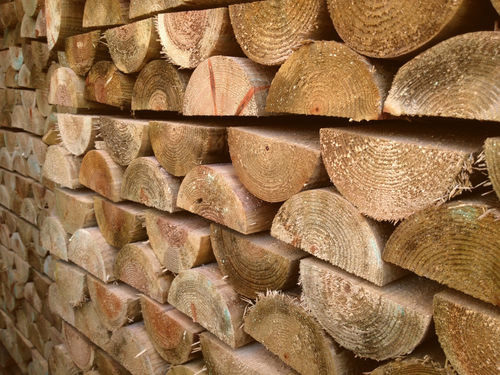 Made from scandinavian slow grown ultra strong half round posts - these are ideal for any medium or heavy duty fencing projects. They come with HC4 standard pressure treated and pointed at one end. These are slow grown Scandinavian HC4 pressure treated half round posts so are very strong and will last many years. 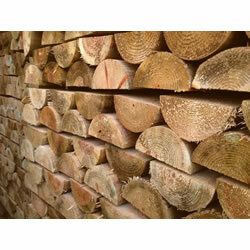 Scandinavian slow grown ultra strong half round posts - these are ideal for any medium or heavy duty fencing projects.